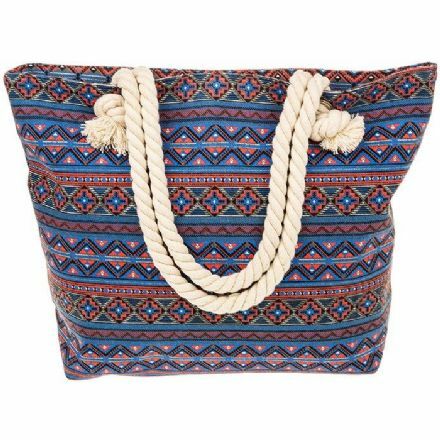 Equilibrium Aztec Tote Pink, Purple Bag. A perfect gift for that special lady in your life. 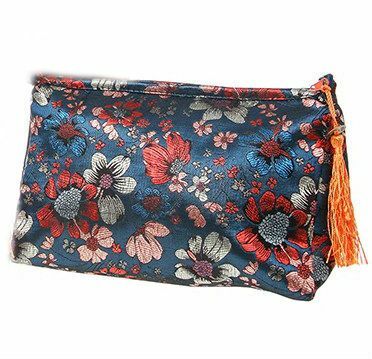 Blue Floral Meadow Cosmetic Bag. This is a unique present for that special lady. 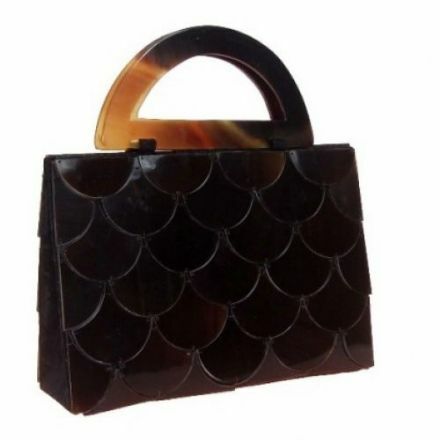 Brown Horn Scallops Handbag from Mad Bags. Ideal gift for someone who has everything. 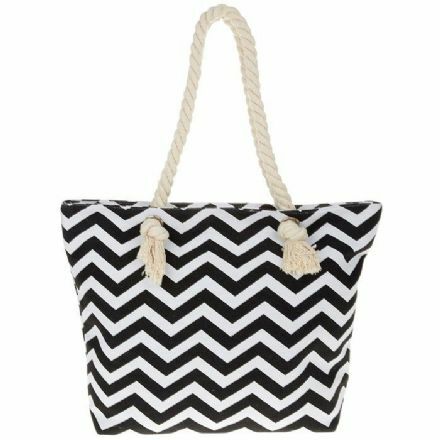 A fine looking Equilibrium Chevron Tote Bag in Black. This is a unique gift for that special lady. 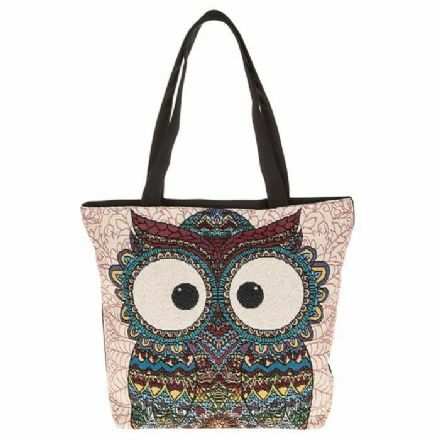 Decorative Owl Tote Bag in Cream. From the popular Equilibrium range. 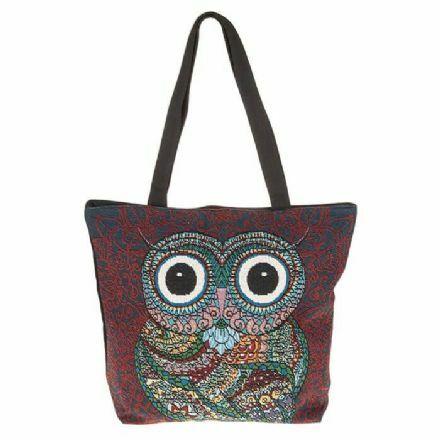 Decorative Owl Tote Bag in Red and Blue. From the popular Equilibrium range. 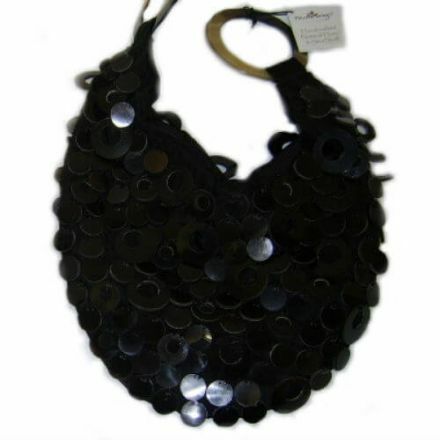 Stylish and handmade from the finest materials this Horn Hobo Handbag from Mad Bags is just lovely. 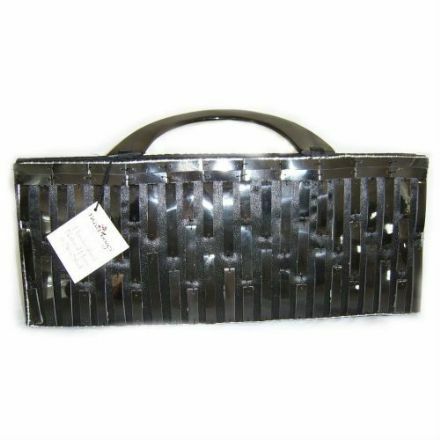 If you a looking for something a bit different then this beautifully made Long Black Horn Matrix Handbag by Mad Bags is perfect. 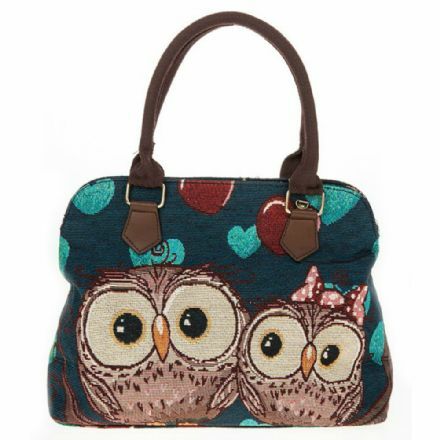 A fine looking handbag is this Equilibrium Loving Owls Tall Handbag in Blue. This is a unique gift for that special lady. 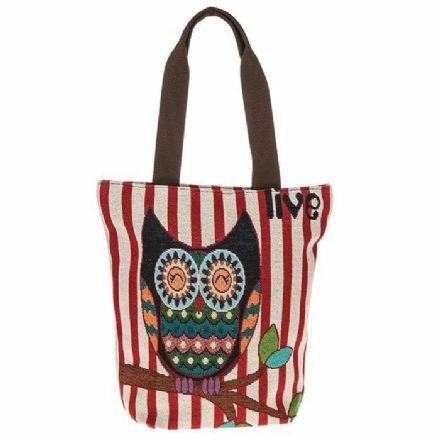 Equilibrium Owl Stripes Shopping Bag. A perfect gift for that special lady in your life. 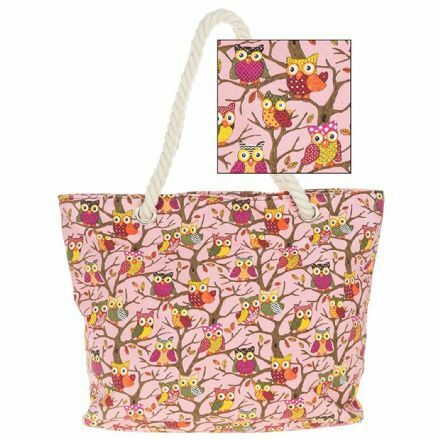 Owl Tote Bag in Pink. Perfect for your shopping trips. From the popular Equilibrium range. 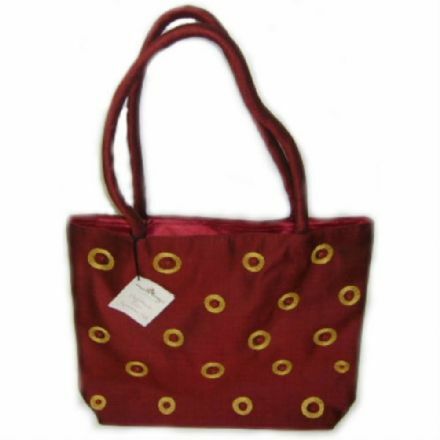 A fine looking handbag which is fully handmade from the finest materials. This is a unique gift for that special lady. Gorgeous is this quality Penelope Pitstop Handbag from the iconic and popular Wacky Races cartoon. 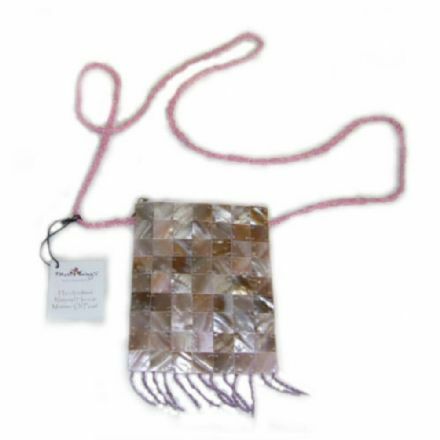 This natural Pink Sling Handbag looks lovely and it is from the popular range by Mad Bags. Ideal for the summer. 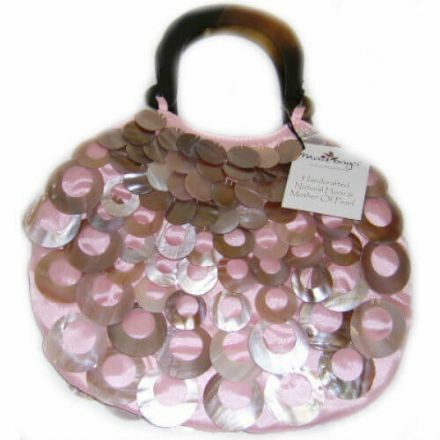 Hand Made and stitched is this delightful Pink Teardrop Handbag by Mad Bags. Perfect for a special occasion. 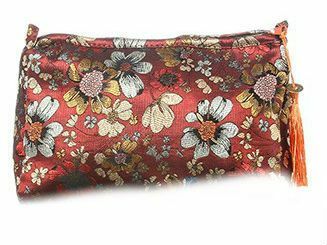 A fine looking gift is this Red Floral Meadow Cosmetic Bag. This is a unique present for that special lady. What a beautiful and stylish Handbag is this Rose and Spheres from the lovely range by Mad Bags. 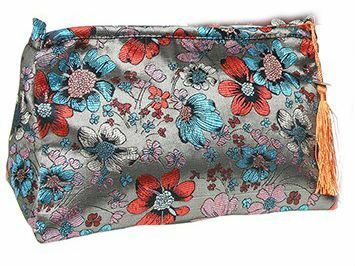 Silver Floral Meadow Cosmetic Bag. 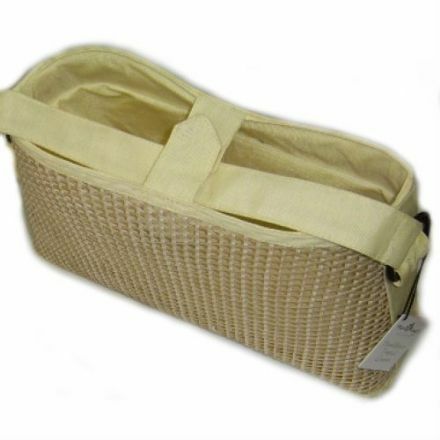 A quality gift from the popular Shudehill Giftware range. 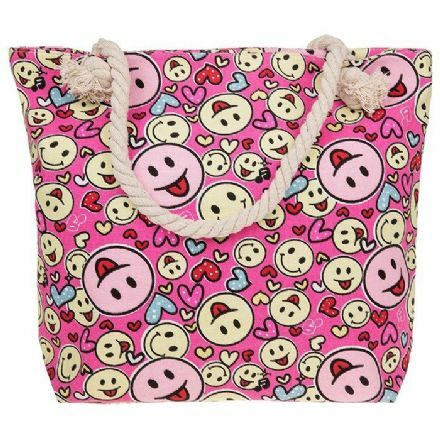 Equilibrium Smiley Faces Tote Pink Bag. This is a unique gift for that special lady. 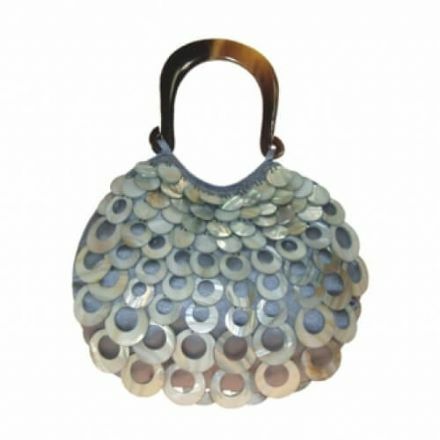 Stand out from the crowd with this gorgeous Sterling Teardrop Handbag from the popular range by Mad Bags. Handmade and hand stitched. 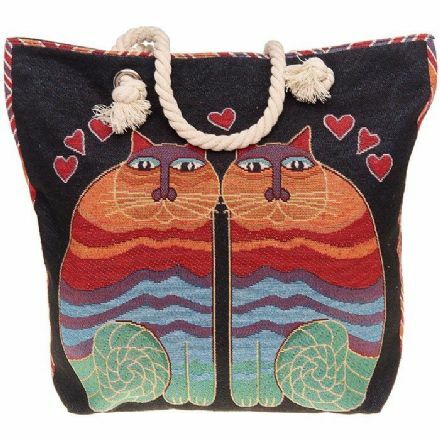 Equilibrium Tapestry Cats Tote Bag. This is a great gift for that special lady. 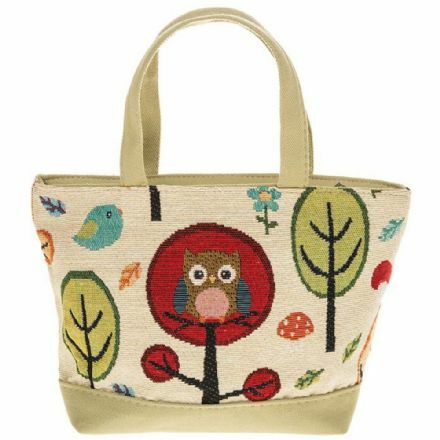 A fine looking handbag is this Equilibrium Tapestry Owl Tree Bag. This is a unique gift for that special lady. 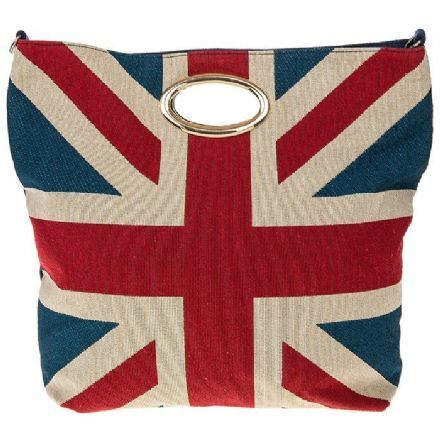 Equilibrium Union Jack Large Tote Bag. This is a unique gift for that special lady in your life.